The city of Abuja was practically held spell bound recently as the Abuja all white Pool Party took centre stage at Sandralia Hotel, in jabi. 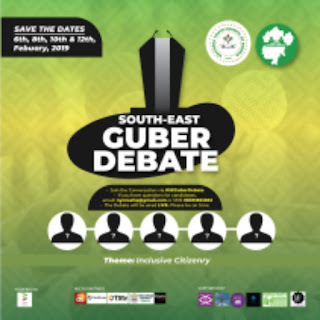 The first major pool party organised by Peace Ambassador Agency attracted the high and mighty in the corridors of power in the entertainment circle of the capital city including arrays of former and reigning beauty queens. 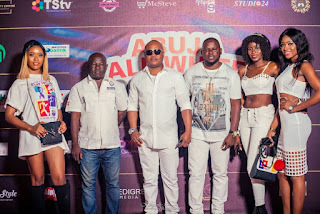 In truth, it was a rare gatheri‎ng of Abuja residents in their celestial adornments as they danced and celebrated the 4th Edition of the A White Pool Party in a very unique style with headline showbiz entrepreneurs, pageant producers, comedians and representatives of corporate brands. 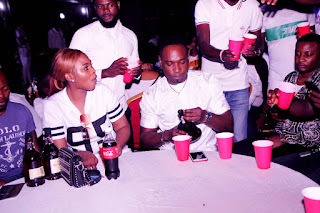 The celebration continued with an after party at Crave Cubana, where the blend of excitement and pool party success joy ignited another round of passion for drink and dance which continued.